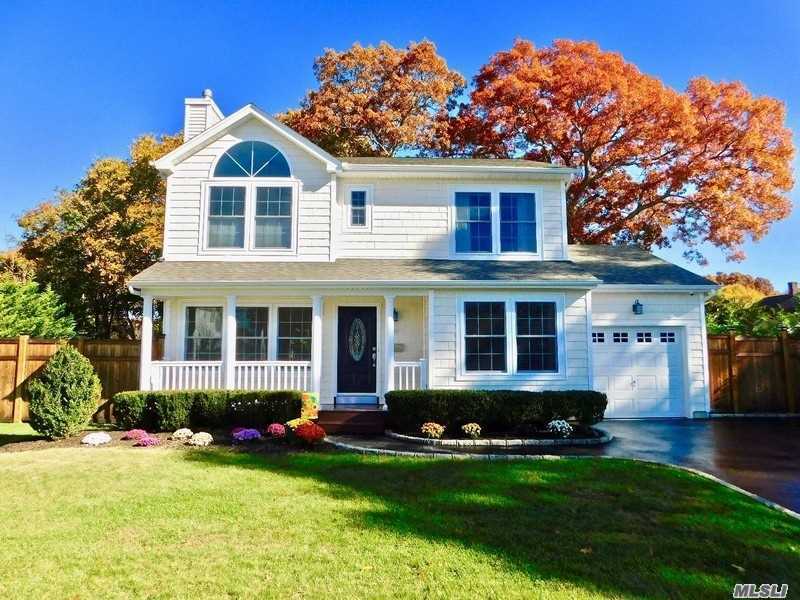 Amazing Custom Built 4 Bedroom 2.5 Bath Colonial. Features Eik, Formal Living Room W/Gas Fireplace And Separate Family Room. Full Basement With Outside Entrance, Home Gym, Home Office With 8' Ceilings Makes This The Ideal Home. All Nicely Appointed With Hardwood Floors, Recessed Lighting, And Crown Molding. Top Of The Line Cac W/Smart Home Features Including Connected Thermostats, Lighting, And More! A Must See!